The mission of the Human Resources Department is to attract, hire, retain, and support the most highly qualified and talented workforce that reflects our values and beliefs. 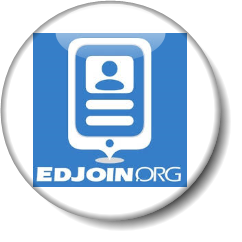 All current job openings are available on the Ed-Join website. Click on the links below for the type of job that you are interested in and you will be taken directly to the Ed-Join site. For Certificated (Teaching) Positions, please click here. For Classified (Non-Teaching) Positions, please click here. Questions? The Personnel Department is open from 8:00 a.m. - 4:30 p.m.
Staff may be reached at (530) 532-3000 ext. 3002. To see our current Certificated (Teaching) Positions, please click here. For Certificated Salary Schedules, click here. Drug screening and fingerprinting are required prior to employment. To access information regarding State credentialing procedures, regulations, and examinations, visit the California Commission on Teacher Credentialing (CCTC) website at www.ctc.ca.gov/. 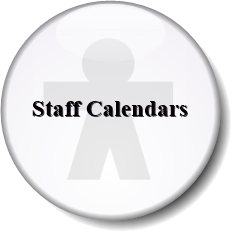 To see our current Classified (Non-Teaching) Positions, please click here. For Classified Salary Schedules, click here. For Classified Job Descriptions, click here. For the No Child Left Behind (NCLB) / CODESP test, click here. Written examinations are also required for many of our classified positions. Pre-employment physicals and pre-placement screenings may be required for some positions. All successful candidates must pass drug screening and fingerprinting prior to employment. 3. Pass our internal "CODESP" test, which tests the ability to assist in instruction, comprehension, and mathematics (70% or higher in all 3 sections). The CODESP test can be taken at the Butte County Office of Education. Click here to learn more.